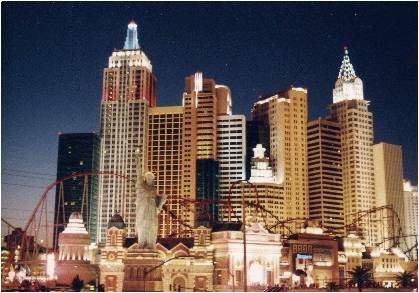 When most people think of the USA's quintessential desert state, Las Vegas springs immediately to mind, but Reno and Laughlin offer great gambling too; other highlights include Hoover Dam, Indian reservations, and Lake Mead. Started by Tripatini. Last reply by Maureen Blevins on Sunday. Started by Tripatini Sep 22, 2018. Started by EnLinea Media Jan 16, 2017. You need to be a member of Nevada to add comments! It's a blustery day in Northern Nevada at The World on Wheels continues our adventure. Outdoor activities are virtually scrubbed, so we spend some time in the Nevada State Museum in Carson City, instead. Norther Nevada where the men are men, the drinks are strong, and The World on Wheelscrawls. Hitch up the wagons, Hoss...we're going for provisions. At The World on Wheels, we channel our inner Cartwrights to head to Carson City for a shopping trip. Ostensibly, that's the reason. Really, it's just an excuse for a getaway. 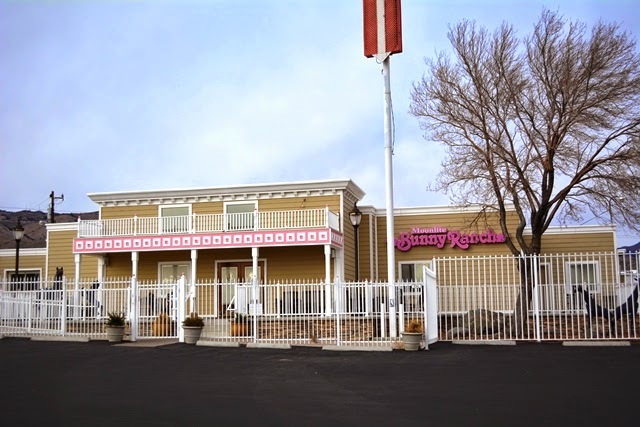 Yes, The World on Wheels is a family friendly site despite the fact that today's all-new report includes a stop at an honest-to-goodness brothel. We're in Reno, Carson City, and Virginia City, Nevada complete with video! 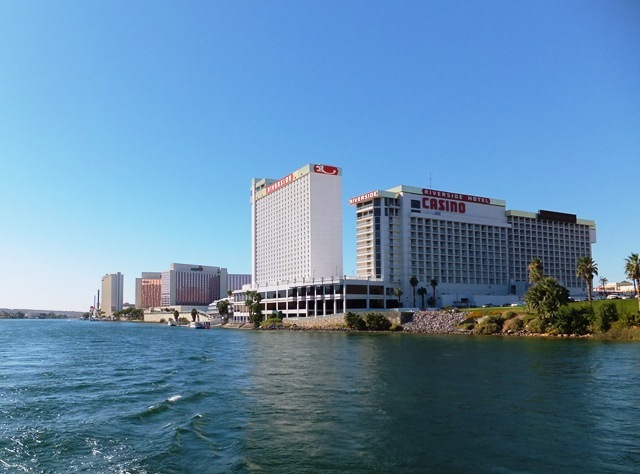 On the concluding chapter of our Laughlin report at The World on Wheels, we hit the river and get a cameo from a Country Music Hall of Fame member. 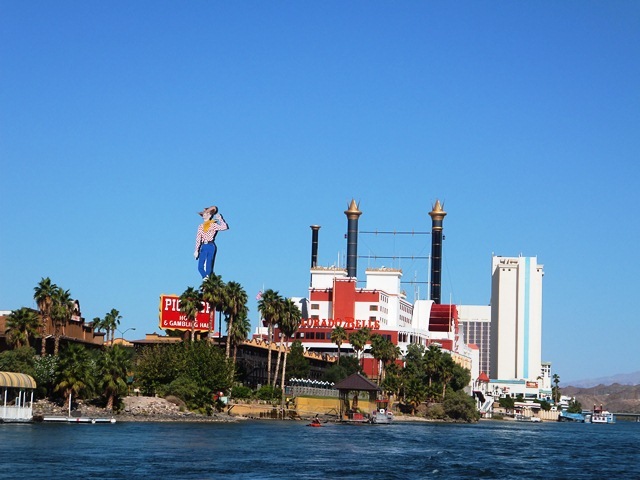 It's Laughlin, Nevada. All this summer heat makes the crew at The World on Wheels want to hit the river. Come along with us to the Colorado River on the Nevada/Arizona border. It's hot in Laughlin. Today at The World on Wheels...come fly with us as we grab a helicopter and enjoy a nighttime flight over Las Vegas. And on my second day, I did some more Stripping!